Another repost with pictures… This was probably the biggest layout I had made up until that point. I had been collecting DF for a several years, but didn’t really have chances to use it reguarly or often until then. 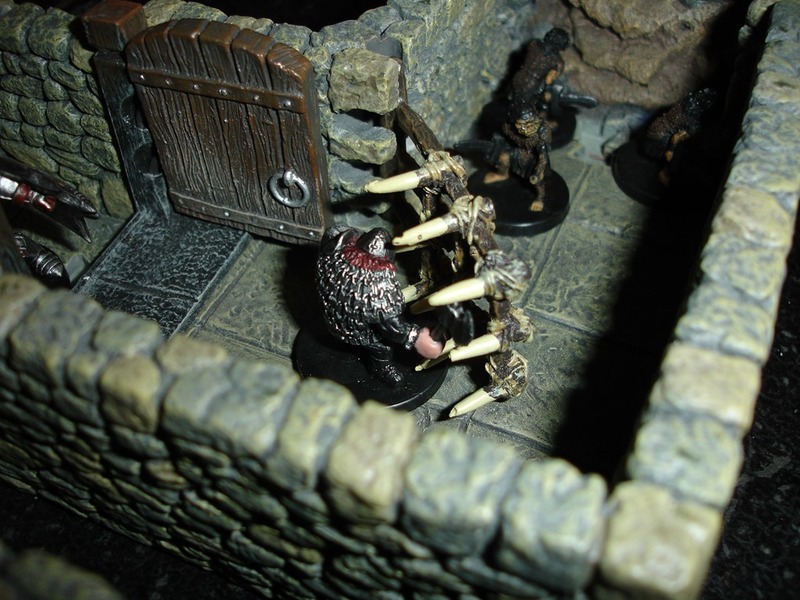 3) … especially for Stump, the dwarvedn rogue/fighter who manages to fail something like 15 Reflex saves in a row. 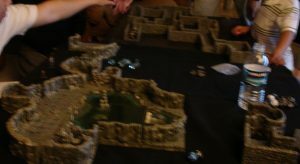 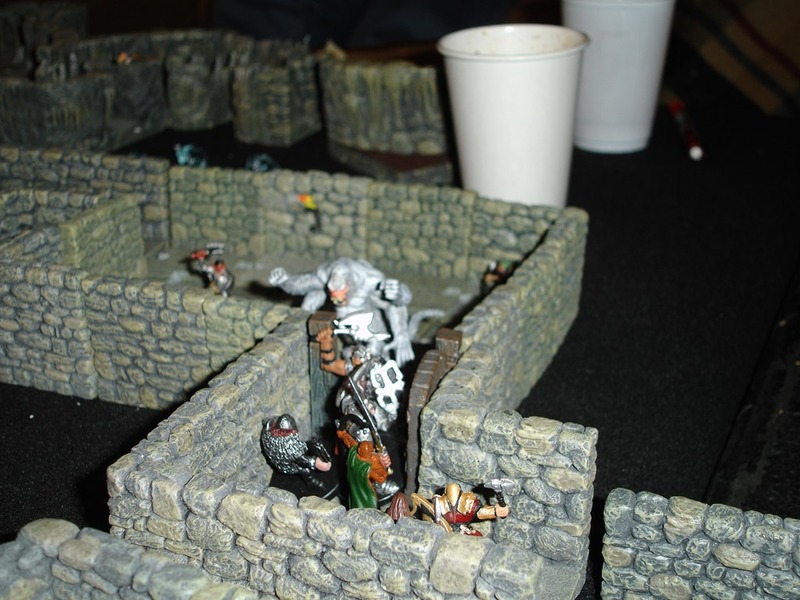 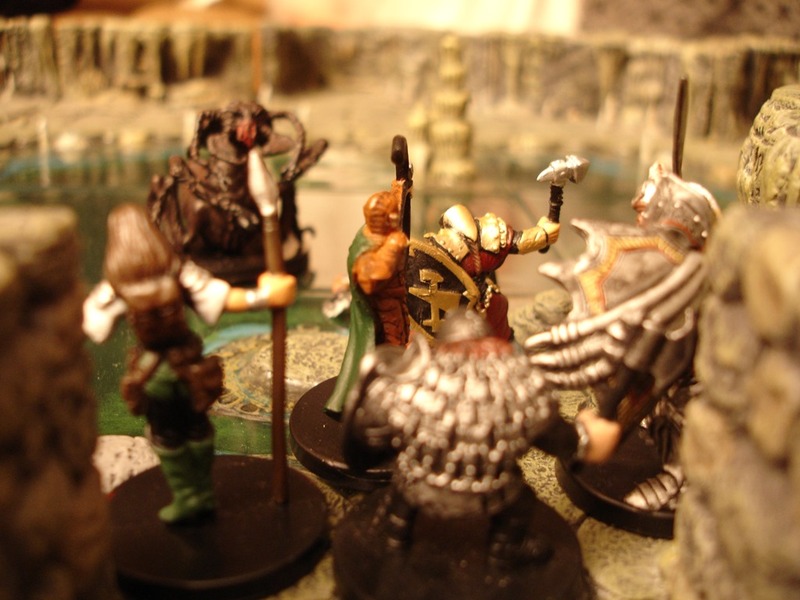 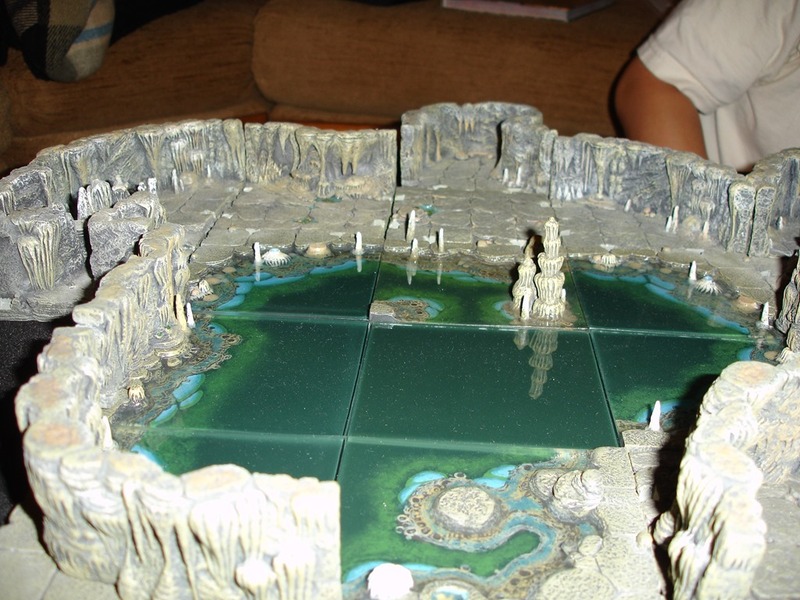 This was originally posted on the Dwarven Forge forums. 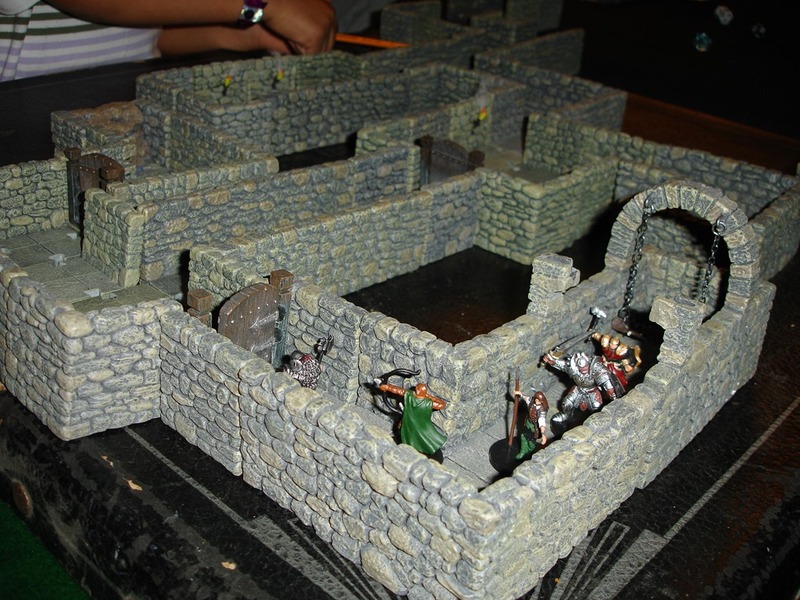 At the time I had been playing a lot of Living Greyhawk, and they had allowed some of the commerical products to be used in home LG games. 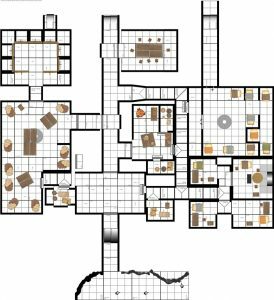 The Red Hand of Doom was a well written, and quite fun module that I ran my home group through. Looking for the pictures to repost, hard to imagine that was almost 10 years ago now! 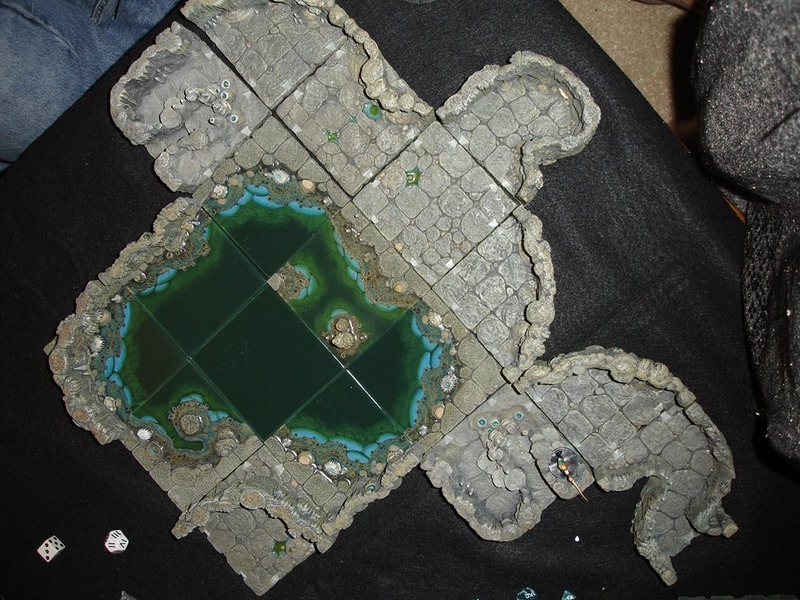 There was also a project undertaken by the forum folks to build a mapping program by taking pictures of the tiles from above and make renderings from them. It was called TileMapper and worked very well. Its not in development anymore as there is a DF produced version with the successful kickstarters now. 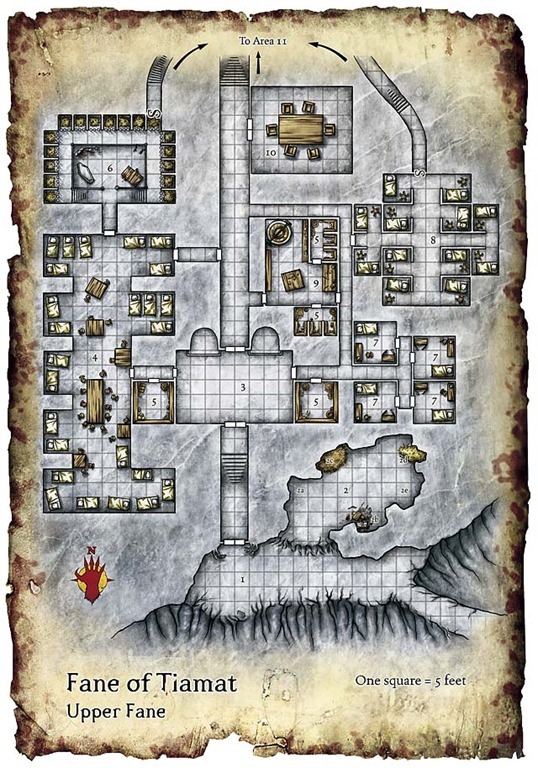 For the past 9 months, I’ve been running them through Red Hand of Doom as a Living Greyhawk campaign. 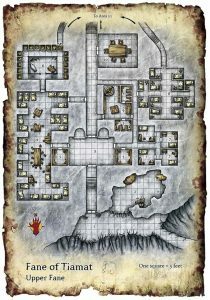 It’s been a blast, and now they’re about ready to head off to the BBEG’s HQ, so it’s my chance to show off some more DF once again! 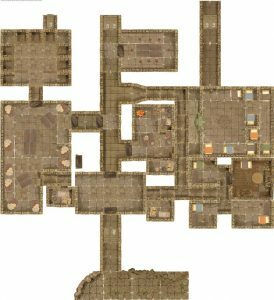 Thanks the TileMapper crew, I’ve been able to preplan the map and I wanted to get some feedback about it before we play in a couple of week. Rater than try to recreate the map exactly, I went for a similar feel while making it doable with DF. 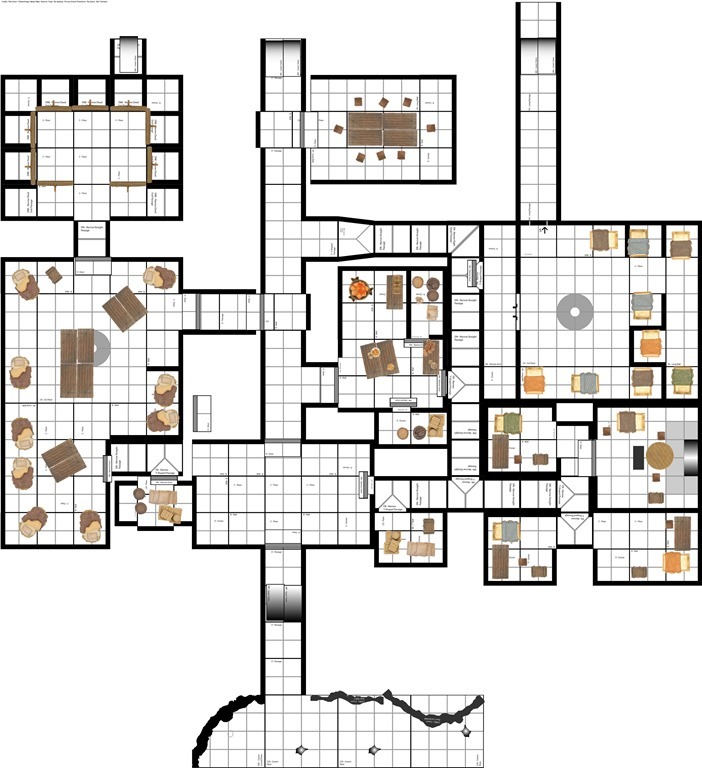 Specifically, are there any suggestions for the hallway between room 3 and 4?